They show us the path to progress and help us make discerning choices. Their wealth of knowledge and experience are our greatest capital. Sandip, one of India’s most respected telecom professionals; he is currently an independent Board Director and Advisor with Sterlite Technologies Ltd., Vedanta Group. Sandip began his career with the DCM Shriram group as a Management Trainee and thereafter after spending a decade with the Group in Usha International, worked with Toyota Motor Corporation in Dubai for 6 years. He was one of the founding members of mobile telephony in India that started with Hutchison Max Telecom (now called Vodafone) in 1994. After having spent over a decade with the company, he remitted his charge in 2006 as CEO and Director on the board of Vodafone India having successfully launched the Orange and Hutch brands. He subsequently led Maxis Group of companies in Malaysia as Group CEO overseeing Maxis Malaysia, Aircel, India, Axis Indonesia and Sri Lanka Telecom as a Director on all the boards. He was voted best CEO in Malaysia in 2012. Early in 2013 he was appointed as Member of the Board of Directors, Managing Director and CEO of Reliance Jio to oversee India’s largest and the most complex 4G rollout. He left Jio in early 2015. During his career he has appeared for four consecutive years on the global list of The 100 Most Powerful people in World Telecom. Sandip Das is a Mechanical Engineer with a Master in Business Administration FMS, Delhi and an alum of the AMP, Harvard Business School. Sandip is married to Purnima, a successful HR professional. Purnima and Sandip are proud parents of Kartik and Pallavi. Nitin works with CEOs to help companies find great Independent Non-Executive Board of Directors. Nitin is also the Co-Founder of Faircent, India’s first and best known P2P lending company; Board of Director at DHFL Pramerica Life Insurance, a JV with Prudential of the US, and a Board of Director at Fusion Microfinance. Nitin was also a non-executive Co-Founder of Lets Buy, one of India’s most successful e-commerce start-ups, which was sold to FlipKart, India’s #1 e-commerce company. 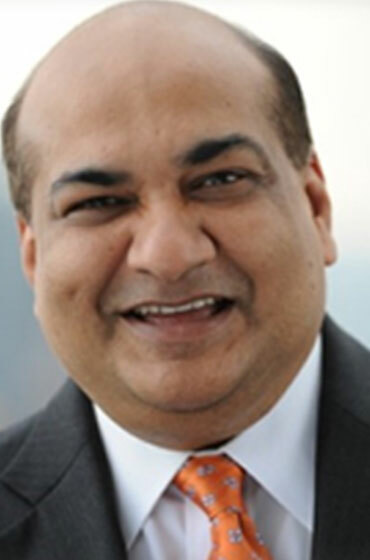 Between the years 2003 and 2008, Nitin was with MasterCard Worldwide as their CEO and Country Manager for South Asia. Prior to that, he has been President of Rediff.com, and President of GE Capital India’s retail financing business. Nitin received an MBA from IIM, Ahmedabad, a law degree from Bombay University, and an Economics Honours degree from St. Stephen’s College, Delhi. 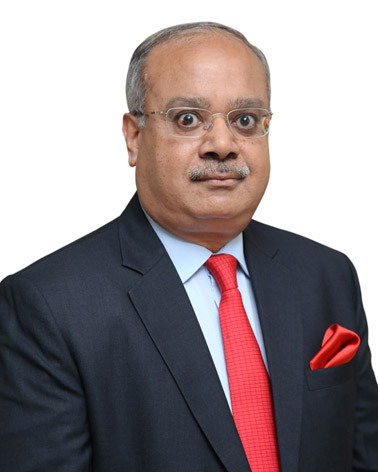 Lalit, is a respected professional and well recognised for his financial and business acumen in the business community, having served innumerable Indian corporations and MNCs from entry strategy to business reviews and exit strategies. He is known for his integrity, professionalism & leadership. His expertise in risk management, governance and building long term business relationships are well acknowledged. He current is an independent director on the board of Bharti AXA, a leading insurance company and represent CRA (formerly Charles River Associates) in a non-executive capacity and was also formerly Chairman and Board member of American Chamber of Commerce (AMCHAM) and a member Board of Advisors of AISEC (Delhi University Chapter). 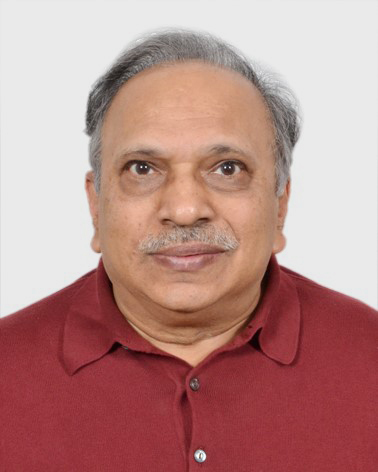 He has authored several articles on matters relating to business and risk management issues and privatisation for publications including Business Development India 1995, Guide To World Energy Privatisation, Corporate Social Responsibility and Governance and Economic Times of India and speaks regularly at leading industry fora. Lalit is Fellow member of The Institute Of Chartered Accountants in England & Wales and of The Institute Of Chartered Accountants in India. Rajan works in the area of Business Enablement and Leapfrogging Organisations to the next orbit of growth. His ﬁrm focuses on 5 practice areas - Talent Management, Talent Retention, People Decisions, Organisation Transformation and Leadership Skilling. He and his team has created the revolutionary One Minute Feedback mobile application tool, Karma Notes. Rajan has a rich and varied 26 years’ experience in Human Resources. 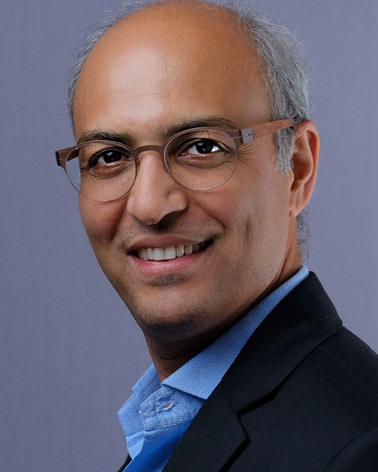 He does cutting edge Talent Management work with Marc Eﬀron for Fortune 100 companies across the globe, closer home he is involved with Harvard Business Press, Stanford Seed and DDI advising, consulting, teaching and coaching their clients. For the past 7 years Rajan has been consulting, advising, teaching, coaching and launching organisations in their next growth orbit. He has worked with over 90 clients in varied sectors including Fortune 100 Global, Indian private and public sector companies. His clients seek his advice to solve complex Talent/ Performance Management issues, build robust Talent strategies and Transform Organisations. Since 1992, Rajan has garnered his expertise through hard-won experience across multiple sectors - in manufacturing industry he worked with Eicher and Ballarpur Industries, in FMCG with Coca Cola, and in consulting with Eicher Consultancy Services (ECS), before getting into ﬁnancial services with Max New York Life Insurance (MNYL). He spent over a decade in the ﬁnancial services industry. He is a feedback specialist and has invented ‘Karma Notes’, a performance enhancement and feedback mobile application. Rajan has been trained by Harvard Business Publishing in Case study methodology, DDI in Performance Management & Coaching, by SHL in OPQ Assessments and by Right Management in Leadership program. He is an international speaker, expert in the areas of HR & Performance Feedback. Over the years, Rajan has been instrumental in setting up HR functions, formulating the philosophy, strategy and policies of the function. He has speciﬁc expertise in the areas of Performance Management, Compensation, Feedback & Talent Management. He has been instrumental in Transforming Organisations over the last 15 years. He regularly tweets and publishes on LinkedIn. Rajan is Masters in Personnel Management & Industrial Relations from Punjab University, Chandigarh.